Jurgen Klopp has ruled out a return to the club for former Liverpool ace Philippe Coutinho amid reports of the club being interested in bringing back the Brazilian. 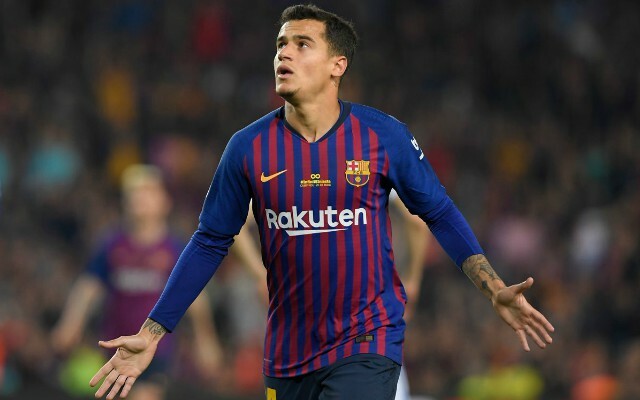 Coutinho left Anfield for Barca just over a year ago, and so far this season, the Brazilian has struggled to cement his place in the Blaugrana’s first team. This has sparked rumours of a return to the club for the midfielder, with publications such as Don Balon stating that the Reds were interested in being reunited with their former player. However it doesn’t seem like the player will be moving back to Anfield any time soon if Klopp’s words are anything to go by. 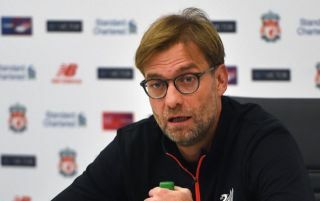 As per the Liverpool Echo, Klopp has been speaking about Coutinho, stating “that is something I don’t want to talk about. I would not say it is a potential transfer or a likely one”. These words seemed to have effectively ruled out a Reds reunion for Coutinho, something that we’re sure some fans are bitterly disappointed with. During his time with Liverpool, Coutinho managed to establish himself as one of the best players in the Premier League, as the Brazilian international constantly dazzled and amazed fans with his performances for the Reds. Given how loved he was at Anfield before his move to Barca, we’re sure there will be some fans out there who will be left heartbroken following Klopp’s words.